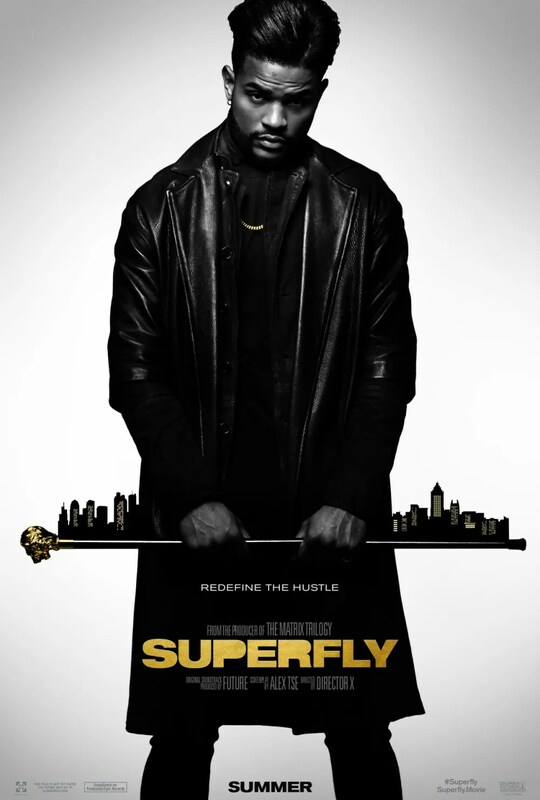 Sony Pictures Entertainment has released a new trailer for SuperFly, a modern take on the 1972 blaxploitation action classic. Director X‘s 2018 version, arriving this summer, moves the action from Harlem to Atlanta to reflect changes in culture from the 1970s to today. But as the new full trailer shows, the SuperFly team will also be crossing international borders and introducing everything from cartels to cryptocurrency. This really is a contemporary spin on the story. 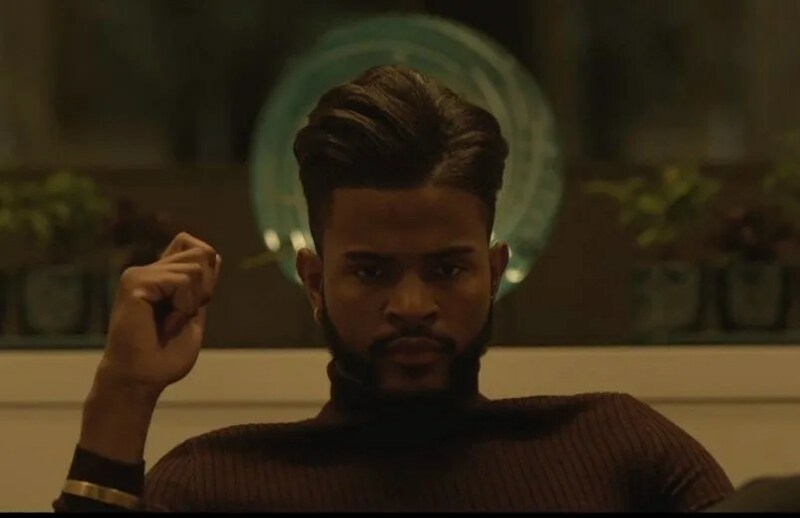 Director X’s SuperFly, written by Watchmen screenwriter Alex Tse, stars Trevor Jackson (Grown-ish) in the role of Priest Youngblood, as played previously by Ron O’Neal in Gordon Parks Jr.‘s original film. The new trailer also does a solid job of introducing the team that surrounds priest and the roles they play, including co-stars Jason Mitchell, Michael Kenneth Williams, Lex Scott Davis, Jacob Ming-Trent, and Jennifer Morrison. The film arrives in theaters on June 15th. Keep an eye out for SuperFly in theaters on June 15th.